Vantage, a new collection of 448 upscale rental homes housed in a soaring 45-story building in Jersey City’s Liberty North neighborhood, is on pace to make its highly-anticipated debut next month, according to officials from developer Fisher Development Associates. Slated to open pre-leasing in July, the new downtown building will deliver expansive studio, one- and two-bedroom residences with magnificent Hudson River and New York City views and a resort-like amenity package. Prices are expected to initially start from $1,995. Homes will be available for immediate occupancy. Designed by S9 Architecture, the striking glass curtain-wall of Vantage will boast floor-to-ceiling glass windows to bath homes in natural light and maximize its incredible location. Residences will range from 550 to 1,300 square feet of living space and provide designer interior features, including kitchens with wooden cabinetry and quartz countertops, master baths with double sinks and showers with glass enclosures and an abundance of closet space. Homes at Vantage will be complimented by an active and vibrant lifestyle created by a full suite of indoor and outdoor social and recreational amenities that includes a 24-hour Concierge, outdoor zero entry swimming pool, cyber café, full court basketball and many more. 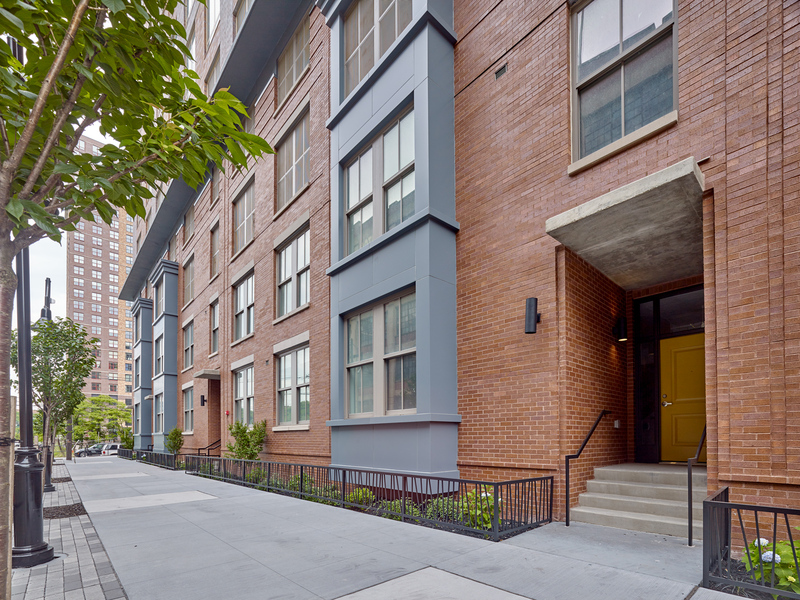 Vantage offers an ideal address at 33 Park View Avenue adjacent to Jersey City’s charming Paulus Hook and Van Vorst Park neighborhoods. Just steps away is the vibrant dining/nightlife scene near the Grove Street PATH Station, while Manhattan is just minutes away via PATH and ferry service. The Marketing Directors is the exclusive marketing and leasing agent for Vantage. For additional information, please visit www.VantageJC.com or call 201-333-1222.